The Premier Pet™ Car Zipline allows your dog to move freely and comfortably while still being confined to a specific area of your vehicle during travel. 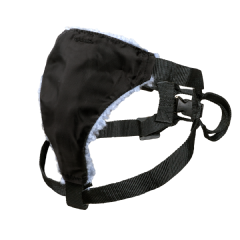 Easily set it up by attaching the two anchor hooks to any fixed points in your backseat, cargo area, or pickup bed and tighten down the strap. 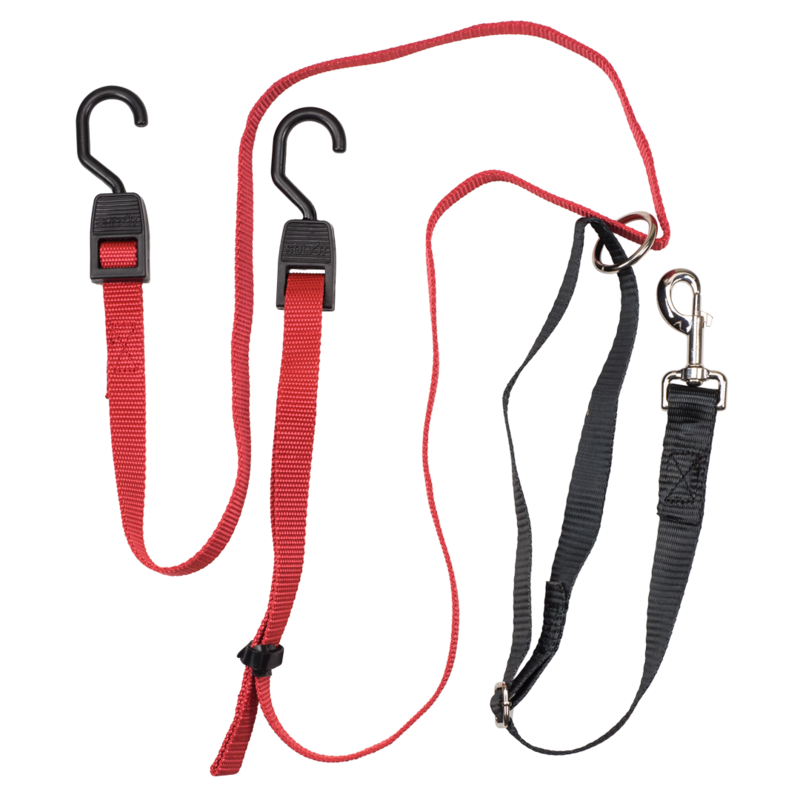 The included leash attachment connects to the Zipline and can be slid back and forth by your dog once hooked to his/her harness. With your dog contained to one area, driver distraction will be reduced and you and your dog can travel safely together.